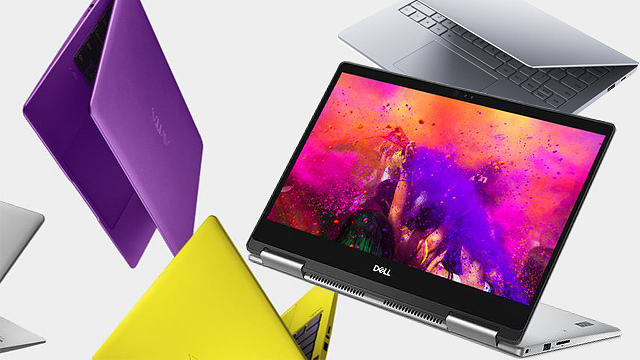 Shop your fave online brands all in one place! (SPOT.ph) Shopaholics, we know you love the convenience of shopping online, but don't you ever just wish you could get all your favorite online brands in one place? 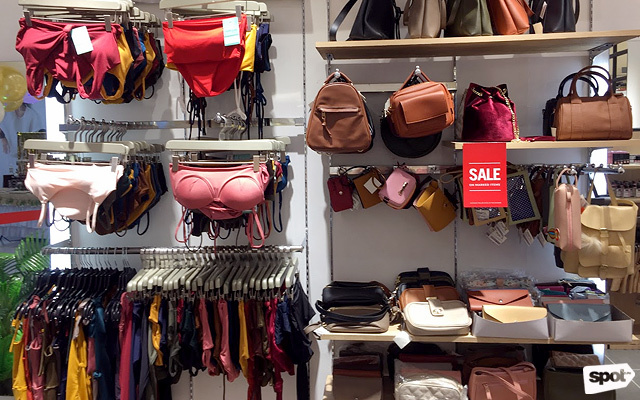 Well, we know where you can do just that: The Penthouse houses items from tons of local online shops all under one roof, and they opened a new branch at The Block, SM North EDSA on Sunday, March 10. 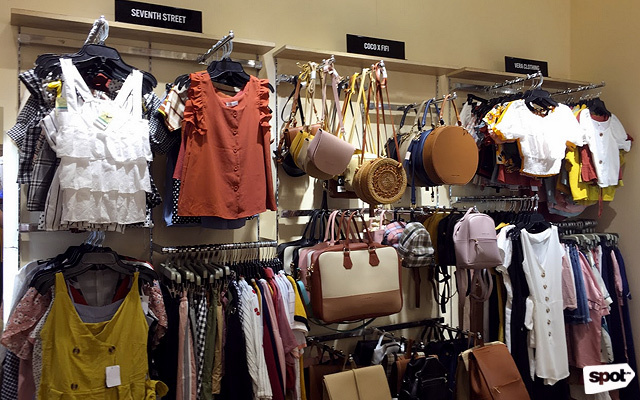 Located on the third floor of the mall, The Penthouse has clothes, bags, shoes, accessories, swimwear, and more from your favorite online brands including Vera Clothing, Little Market MNL, The Rag Tag Shop, Style Loft 62, Naked Clothing, Pop Chic, Murashop, Seventh Street, Aniya Clothing, Sassy G, Thrift Apparel, Coco x Fifi, Mumi, Hapee Jonee, Kei Manila, Criza Shoes, and Sheshe, among others. Spot anything you want to add to your summer wardrobe? 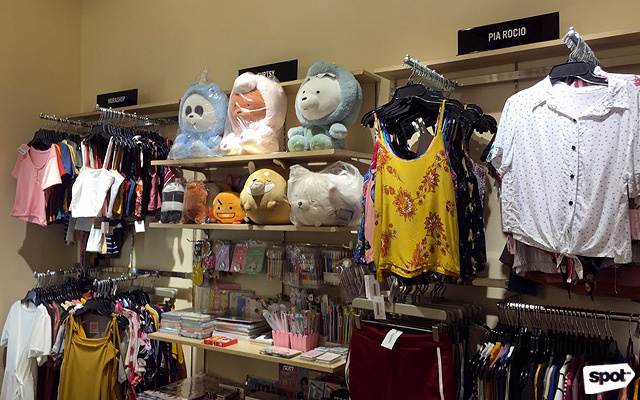 We spy with our little eye... We Bare Bears stuffed toys! It's the perfect time to shop for new swimsuits! Shop new sandals for your summer OOTDs. 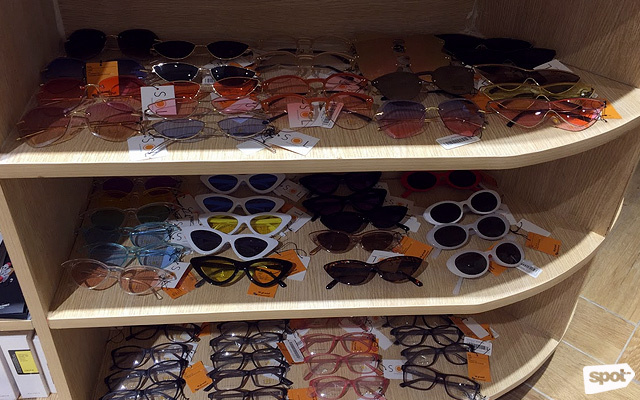 They've got lots of trendy sunnies! 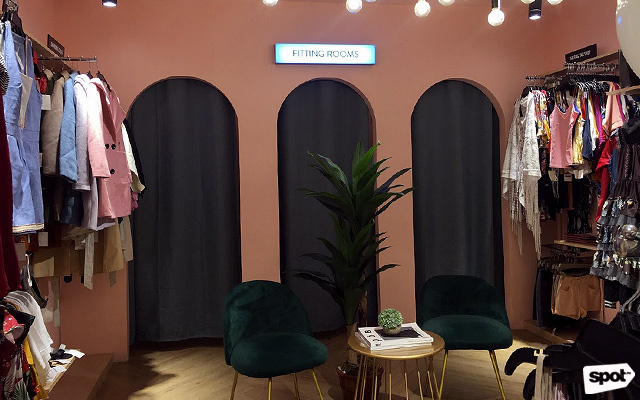 Of course, they have a very IG-worthy dressing room area where you can take snaps wearing your new finds. It's complete with chairs, plants, a few magazines, and a pink wall—we're predicting you'll be spending lots of time here with your fave shopping buddies. The Penthouse is at 3/F The Block, SM North EDSA, Quezon City. For more information, log on to The Penthouse's Facebook page.